Polished. On-brand. 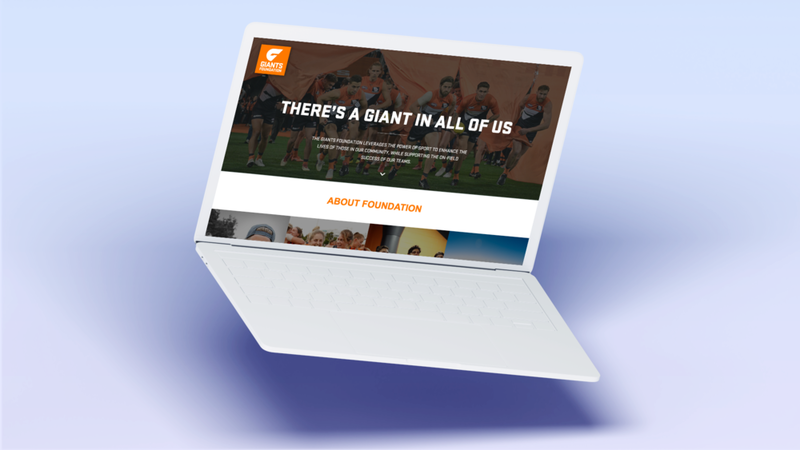 Grassrootz powers bespoke online fundraising campaigns and custom Fundraising Hubs. Free monthly maintenance & free ongoing support for you, your fundraisers and your donors. The experienced Grassrootz Support Team currently services mass participation fundraising campaigns globally. 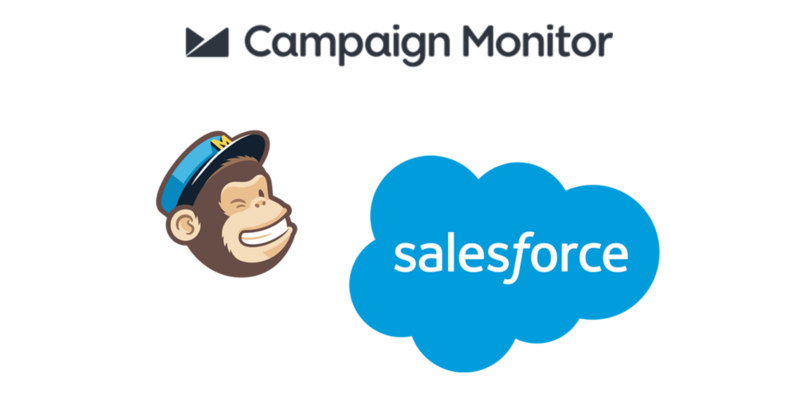 The Grassrootz API allows you to integrate with your existing tools such as Salesforce, Mailchimp, Campaign Monitor and more. Free Setup. Free Support & Maintenance. No Grassrootz Processing Fees. The optional Grassrootz Processing Fee only applies if the donor or ticket buyer opts to cover it. This means your charity never pays Grassrootz Processing Fees. "Telethon7 raised a record $38 million in 2018. The Grassrootz platform easily handled the record volume of transactions. And the funds were transferred to our account within 48 hours! We are very grateful to the Grassrootz team who helped us to achieve this outstanding result. We are really glad we made the switch to Grassrootz”.